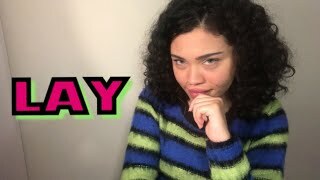 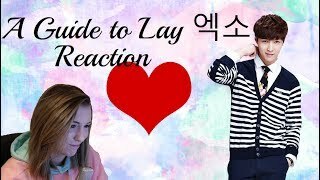 Just Lay Things | CUTE LAY TO SPICY HOT SLAY! 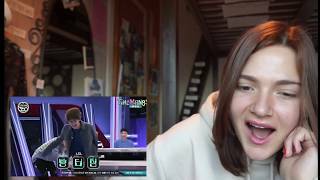 | REACTION!! 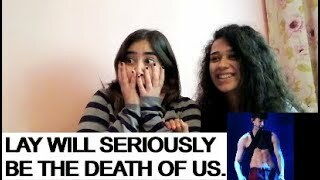 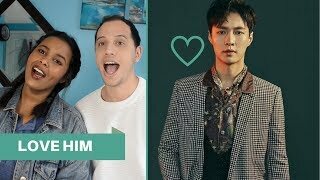 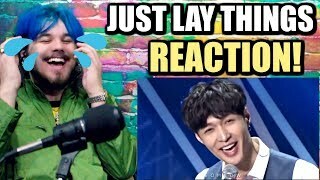 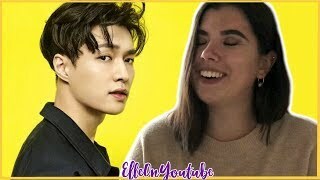 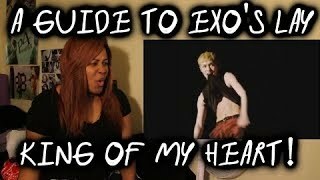 REACTION TO LAY'S INTERVIEWS with THE HENSONS!